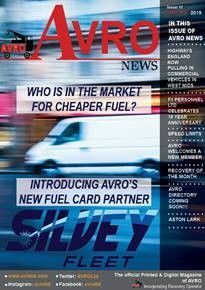 If you would like to contribute any editorial or adverts for the next edition of AVRO News, then please do not hesitate to contact us, we're looking forward to hearing from you. PRESS RELEASE … PRESS RELEASE … PRESS RELEASE EVENTS! AVRO in collaboration with APEX Networks are offering a new member benefit for anyone interested in their RMS recovery management software product. Any AVRO member that purchases an Apex RMS software licence will have the benefit of the system for an initial period of 3-months before having to pay the system licence fee. Practical assistance and training will be provided to set up your new system. On site handholding to help with the transfer of data from your existing software system, or help with setting up a new company is also available. This is a tale of 12 cars, 35 people, 9 countries, 3 support vehicles and 2,500km. The Scrap Heap Challenge 2017 has just finished and was yet again another tremendous success. The brain child of Eamon & Eilis Kelly of Kelly Towing (Region 15) in Ireland, organised a return visit to Budapest where our intrepid drivers would endeavour to bring a number of old Eastern European cars all the way to Hinckley in the UK arriving for the 40th Anniversary of AVRO. Like last year the event was held in aid of the AVRO Benevolent Fund and did not fail to provide all with the trip of a lifetime. The cost for a team of two persons is 3,000 Euros. If you wish to add an extra person to your team there will be a supplement. Cost will include a classic eastern bloc car which you will be allocated the night we arrive (Tuesday night). Meals will include breakfast in the hotels for five mornings and picnic lunches on route. Evening meals are not included. The Channel Tunnel crossing and all fuel and tolls for the journey are covered. All Entries will receive a pre-programmed Sat Nav. Saturday evening dinner dance tickets and hotel accommodation are included. While every effort is made for this trip we cannot guarantee that your car will make it! A non-refundable deposit of 500 Euros must be paid. imminent changes may well affect your business. links for each Recovery Operator, a communications nightmare!! Recovery Operators, updates to the ANS Messaging Standard need to be implemented from time to time. The new PAS is scheduled to be released this year. It was supposed to be 2014 but changes in the draft document has meant that it will be a 2015 version. There are a few changes and in order to fully understand these it is important that companies purchase the standard and read through it for themselves. However we will concentrate on the main changes as seen by RIES. 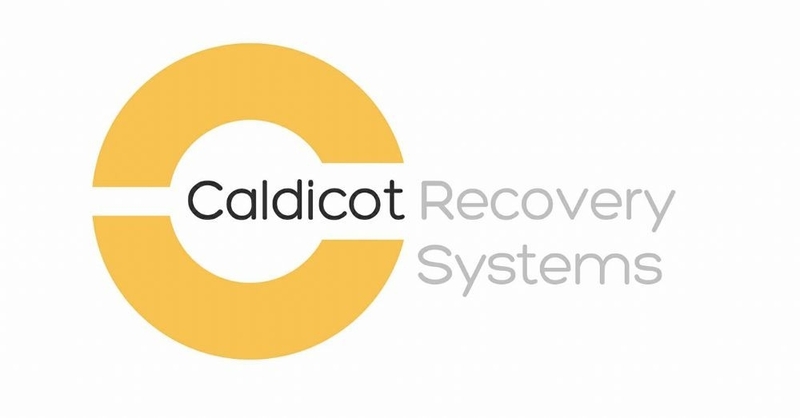 (a) Have a minimum of 2 years experience in the breakdown and recovery industry. (b) Must have industry recognised qualifications in H&S, Customer Service and assessment of roadside situations. (c) Must be trained in instructional techniques. (d) Have competency in the type of equipment they are delivering training in. (e) Within 5 years have updated knowledge / skills required to perform task through Continuous Professional Development. This will obviously have an impact on companies who do in house training, i.e. competency must be demonstrated to the assessor. inclusion of a new Annex outlining how to make a complaint against a PAS43 holder in relation to untrained staff, poorly maintained vehicles, wrong spec of vehicles, defective equipment and use of incorrect PPE. In relation to the annexes that were in PAS43: 2014 a considerable amount of this material has now been included in the main body of the document. As stated the only real way to be fully conversant is by obtaining the standard and looking through it. AVRO and the Institute of Vehicle Recovery (IVR) have agreed an initiative which will offer AVRO members easier access to ‘industry standard’ training programmes which meet both the requirements of Driver CPC and the 2015 introduction of training for PAS43. with toilet facilities close by, which could seat at least 12 delegates. Overnight accommodation, either B&B or affordable hotels, must also be available within a short drive. The courses would be organised by AVRO/IVR and all tuition will be provided by IVR approved trainers but support from AVRO members is essential in order the courses can be carried out locally to reduce the time and cost of delegates attending.